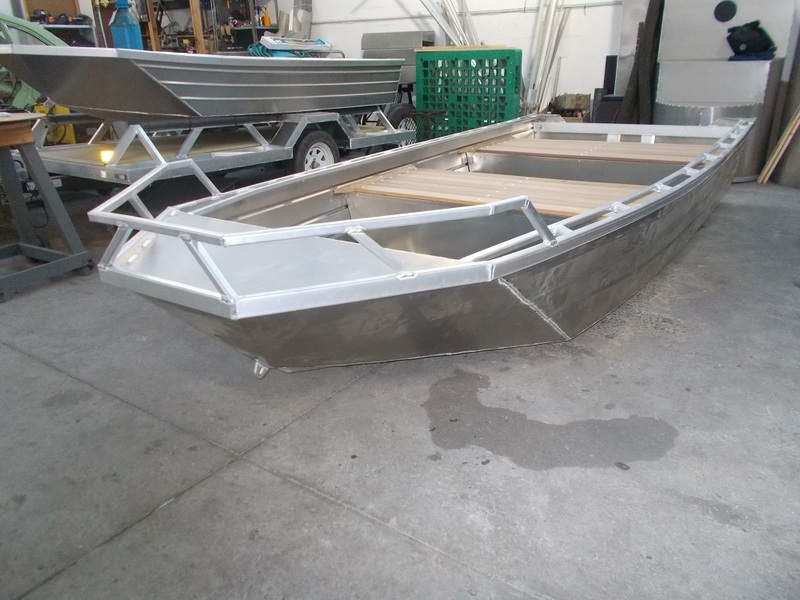 DRAKEN BOATS - Pontoon Boats and Aluminium Boats, Floats, Barges, Work Boats, Pump and Minning Platforms and more. We have placed photos of some of our boats on these pages. We have many more photos of other boats, sizes, customised, platforms etc on file. In South Africa we are regulated by SAMSA, and some boats will require SAMSA certification, which may include Naval Architect involvement and fees, and sometimes burocratic delays. Exports may need additional local paperwork or certification, which is the responsability of the buyer. All boats are quoted excl vat, trailer, motors, controls and freight, unless specified otherwise. NOTES: We are working continuously on the development of all our products. We trust, therefore, that you will understand that we reserve the right to alter, without notice, any of the specifications or designs. Some models or specs may not be available in all territories. All outboards are supplied in their original factory packaging and must be fitted on site by your nearest approved fitter. This quotation does not include any storage if any, customs examinations, insurance, finance fees, clearing & delivery, customs & duties, in the country of destination, or any unforeseen expenses. 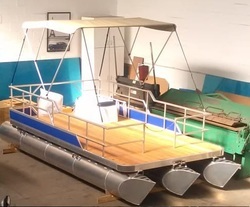 Terms: As all our boats are custom made, we require a 70% deposit, balance to be paid once the boat is ready for shipment. Delivery ex-works CT dependant on model and current production schedule, at time of receiving funds. Please note that if any Safety Equipment or Navigation Lights are required, they must be fitted locally after assembly, to ensure that they meet with local regulations. If required, please supply us with description and qty of what is needed so that we can include them in the container. (Costs not included in this quote) Note: Due to sometime conflicting and vague local certification requirements, we are not responsible for certifying or complying with any local certification requirements. The onus is on the client to have any certification done on-site. Should the client require particular specifications to comply with local laws, by-laws, or other regulations, it is their responsibility to advise us before placing the order, so that we may cost-in any additional requirements. Prices in ZAR excl. Vat. Price excludes freight but includes loading into a container or onto a truck at our premises. Some models require the container to be placed on the ground, additional costs will be incurred. This quote excludes freight and vat. Ex Cape Town factory.Prices of boats for basic boat only, excluding all accessories not listed.All Red Range have adjustable height transoms.Goods remain our property until fully paid for.Pontoon Range supplied in CKD (KIT) form and requires assembly on-site (Contact us if you require training). Any changes or additions to the design, layout or build will incur additional costs. No water trails will be performed on any existing designs which have already been tested on the water. A factory built on 5 generations of experience. We are a family business, ensuring quality control and constant improvement to our range. Luke Andre: Son. Welder, Designer, Builder, Fisherman.